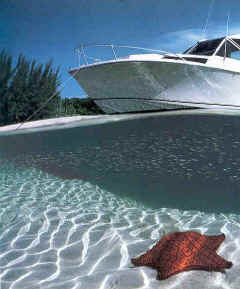 This is a shallow bar that affords easy snorkeling to view sand dollars and star fish. If lucky you will get a good look at other marine creatures including porpoise and stingrays. 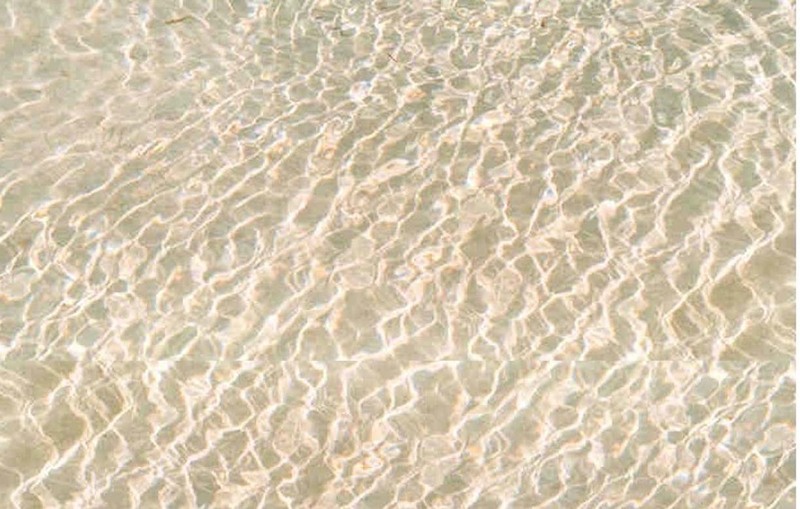 Check out the beach on this cay.